Q. 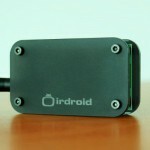 How much is the shipping cost for the Irdroid module? A. Yes, the buyer has to pay for the return shiping cost. Q. How can I purchase Irdroid module? A. Use the “Buy now” button from the Purchase section. Q. Can I purchase via email order? A. Yes, send us your paypal email and we will create invoice for you. A. Normally we work with Paypal, but we can discuss other payment options if needed. Q. Is there a Warranty for the Irdroid Modules? A. Yes there is a Warranty, but It is not valid for a BETA modules. Q. Can I use Irdroid module with other similar Apps? A. Yes, you can use the Irdroid modules with Androlirc and RedMote etc. Q. Can you make a smaller module? A. Yes, It is under development, but smaller module means less power and less operating range. Q. Can I get a discount for quantities? A. Yes, please contact us. Q. Can I use configuration files from the LIRC project with the Irdroid App? A. Yes, you can Irdroid is a port of Lirc and therefore compatible. Q. 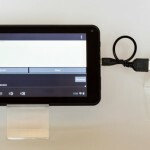 Can you send me the source code of the Irdroid App? Q. 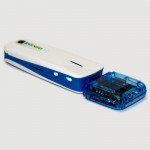 Do you have an API for your Irdroid hardware / modules? A. 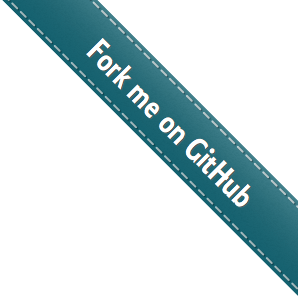 Yes, see https://www.github.com/irdroid . Q. Why do I have to pay for the module? A. We have invested a lot of resources to bring the Irdroid module to the public, and there is no way to be free of charge. Q. 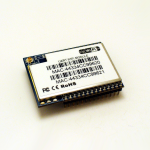 Can I use the Irdroid app with other Infrared module? Q. 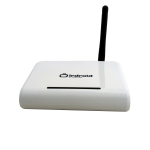 When I plug the module in my smartphone/tablet, the operating range is 1 meter or not working what is the reason? A. You have to reduce/increase the media volume in order to match Irdroid module input levels.